Welcome to paradise! 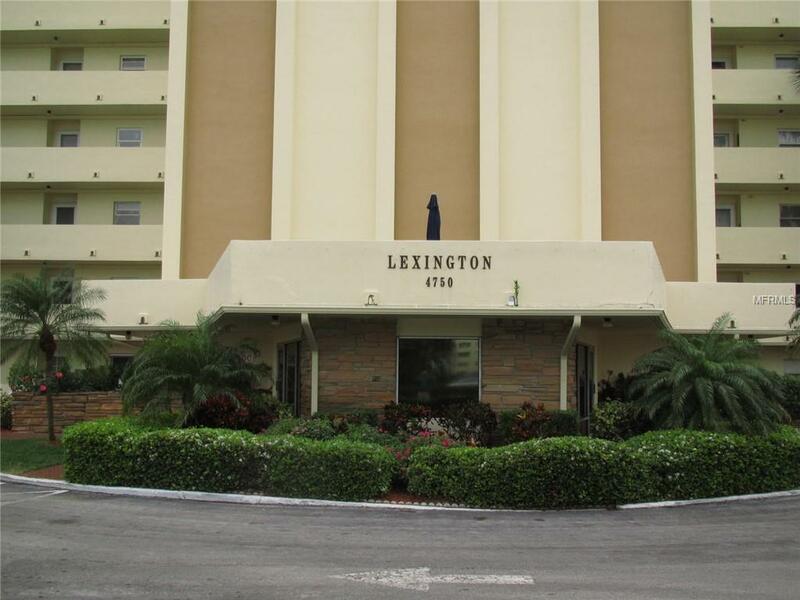 Of all the Condo Towers by the Sea, the Lexington Tower offers a straight out waterview of the Intracoastal Waterway with the accompanying sunsets. As this condo is at ground level, you can come and go at will through the front door or the back door. 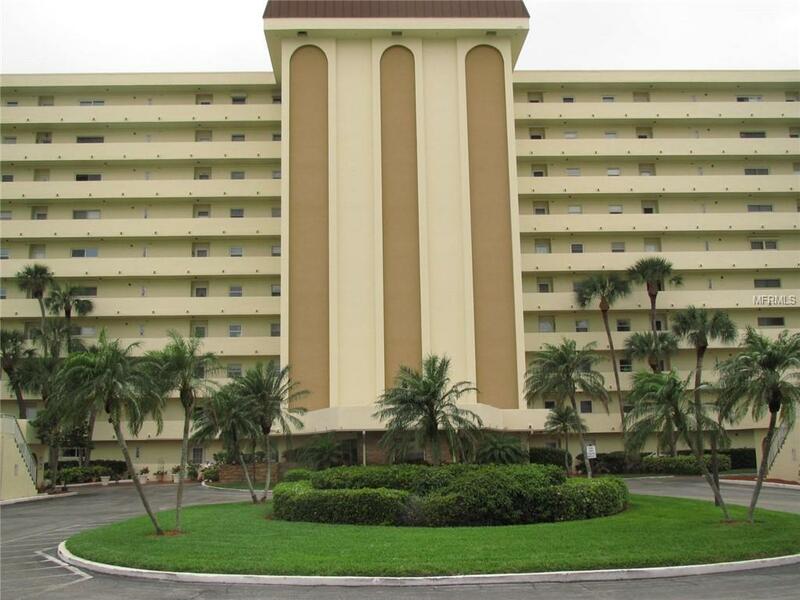 This is a spacious two bedroom, two bathroom condo with marvelous upgrades. In the kitchen you will be impressed with the thoroughly modern updates from the new granite counter tops and subway tile backsplash to the recessed lighting in the ceiling and the new stainless steel appliances. The bathrooms have also been upgraded with new toilets and vanities. Both bedrooms have walk-in closets. The condo has new carpet throughout and ceramic tile in the kitchen, bathrooms and entrances. There is space for a dinette in the kitchen, while the living/dining room offers plenty of room for you, family and guests to comfortably enjoy the Intracoastal waterview with a parade of passing boats and dolphins. The interior has been newly repainted. 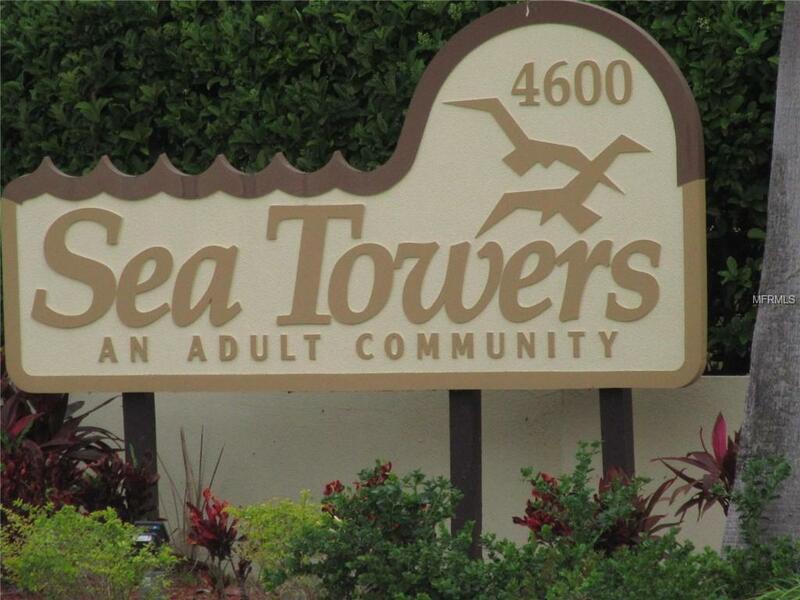 Sea Towers is a gated community with a 24 hour Gate Guard. There are many amenities and activities available that will surely capture your interest, such as tennis, lawn bowling, fishing, walking path, Clubhouse with library and social schedule. 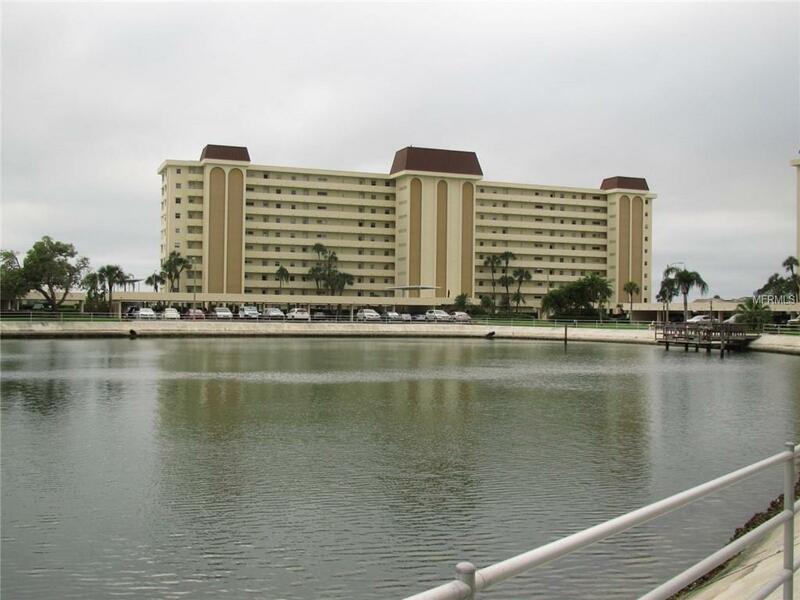 Sea Towers is just five minutes from Madeira Beach where the warm emerald waters of the Gulf of Mexico are ever inviting. There are plenty of shops and restaurants on Gulf Blvd to include famous Johns Pass. Call your Realtor today to schedule a showing. Additional Lease Restrictions Owner Must Give Leasee A Copy Of The Sea Towers Condominiums Rules And Regulations And Make Sure Abides By The Same.